As well as representing new possibilities in the context of acquisitions, the new merger regime under the Companies Act 2014 (the Act) offers a number of benefits which make it attractive to corporates seeking to restructure. 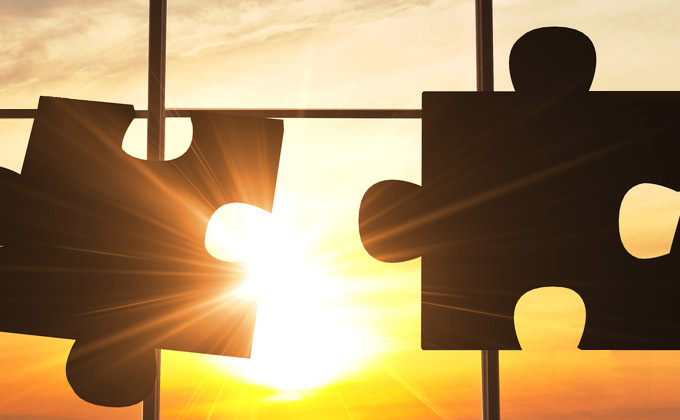 Merger by Acquisition: involves the successor company acquiring all the assets and liabilities of the transferring company which is then dissolved without going into liquidation in exchange for the issue to the members of the transferring company of shares in the successor company. Merger by Absorption: whereby upon being dissolved and without going into liquidation, the transferring company transfers all of its assets and liabilities to the successor company (which must at the time be the holder of the entire issued share capital of the transferring company). Merger by formation of a new company: whereby two or more companies (on being dissolved without going into liquidation) transfer all of their assets and liabilities to a successor company that they form in exchange for the issue to their members of shares in the capital of that new company. One or more of these forms of merger can be used to affect a restructuring depending on the nature of the existing corporate structure and the new structure sought to be implemented. Every agreement to which the transferor company is a party shall notwithstanding anything to the contrary contained in that agreement have effect as if the successor company had been a party to it instead of the transferor company. Every contract to which the transferor company is a party becomes a contract between the successor company and the counterparty with the same rights and subject to the same obligations, liabilities and incidents as would have been applicable if that agreement had continued in force between the transferor company and the counterparty. Any money due and owing or payable by/to a transferor company under or by virtue of any contract shall become due and owing or payable by/to the successor company instead of the transferor company. An offer or invitation to treat made to/by a transferor company before the effective date of the merger shall have effect respectively as an offer or invitation to treat made to/by the successor company. The successor company is automatically substituted in all legal proceedings pending by or against the transferor company. Proceeding by merger, rather than hiving assets between group companies by way of business transfer, offers a number of efficiencies and benefits. Depending on the relevant business, benefits may include the fact that consents of counterparties to the transfer or assignment of agreements (for example customer contracts or leases) will not be required. There is also no need to subsequently wind up the dormant transferor company as this is automatically dissolved upon the merger becoming effective. While the merger regime offers a number of benefits it is still a new area of law which is yet to be fully tried and tested. There is doubt also as to how mergers will be treated for the purposes of stamp duty. Experience to date in dealing with mergers taking place under non-Irish law suggests that Revenue would not seek to impose a charge to stamp duty where a merger takes place in accordance with the Act. Companies would however be well advised to request prior Revenue confirmation regarding the treatment for stamp duty purposes of any restructuring proposed to be implemented by way of merger under the Act. For further information on this topic, please contact Seanna Mulrean at smulrean@lkshields.ie. This article first appeared in Accountancy Ireland, August 2016.